Give a man a fish and you feed him for the day. Teach a man to fish and you feed him for a lifetime. Last July 15, the Junior Chamber International Manila (JCI) helped change and save the lives of over 3,000 Aeta brothers and sisters by donating water filters and teaching the locals how to set up and maintain these filters so that they may have their own steady supply of clean, potable water in the years to come. Jon Alec Velasco, Project Chairman of H2Ope, explains that JCI Manila’s advocacy is to uplift the lives of underserved communities by providing them with sustainable high impact solutions through projects tailor fit to address multi-issue needs with the goal of making these communities self-reliant in the long run. Despite the intermittent rain showers/high sun throughout the day, JCI Manila and Sir Marlon Pia, Executive Director of Project Liwanag, and the International Container Terminal Services, Inc. or ICTSI, JCI Manila’s corporate partner for H2Ope, were all systems go for the 5-hour trip to Sitio Bulacan in Capas, Tarlac. 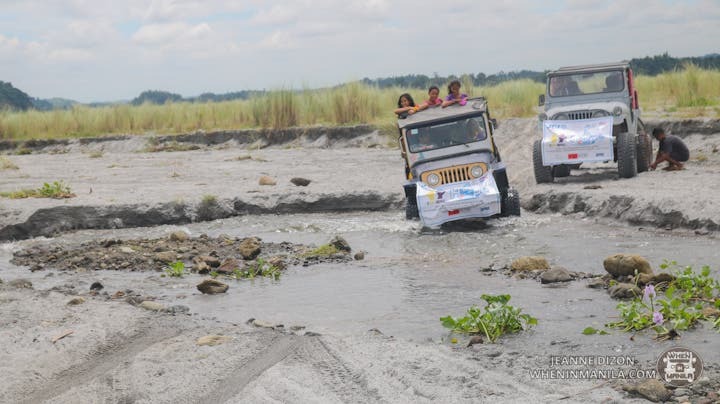 The 4×4 ride to the sitio took an hour, passing through sand dunes, lahar (volcanic ash), knee deep mud trenches, and stony mountainside terrain. Sing, a local from the sitio who rode with us, mentioned that it usually takes them eight hours to travel by foot as they do not have access to 4x4s. 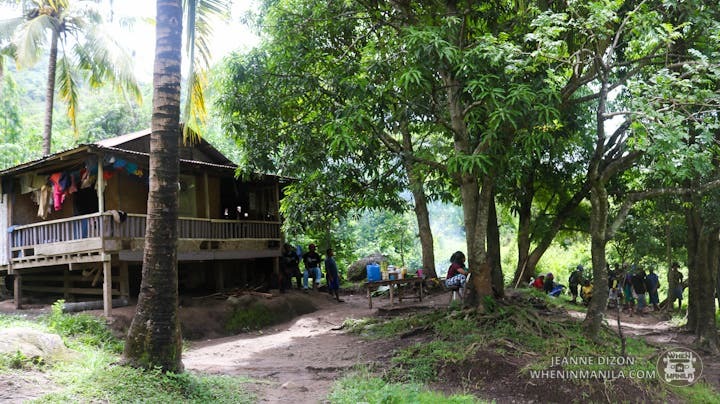 Without the 4×4, it would take 16 hours i total to get to the nearest city and back; only then can the Aetas have access to medicine, clinics, schooling, water, and other basic needs. 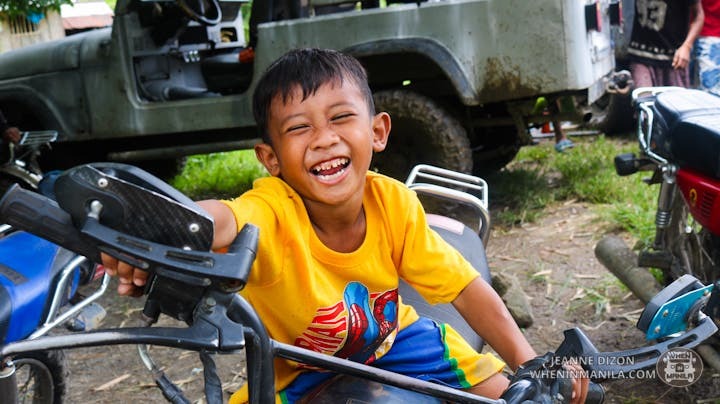 While we were able to appreciate the picturesque landscapes because of the comfort of the 4x4s, we realize how the journey to and from the city can be a burden and a barrier to the Aetas’ development without them. When we arrived at Sitio Bulacan, we were greeted by a group of very energetic and playful children before we were introduced to Chairman Jover Ocampo of PAGMIMIMHA and Chairman Gerry Diaz of the LABAY-KU and 10 tribal chiefs representing their sitios from places as far as a mountain or a couple hours away just to be able to witness an invention that would change their lives forever. The intimate program was capped off with a traditional hymn to the gods followed by the traditional cleansing dance to signify the bond that we had made with the locals.